A Special Look at The Force Awakens on July 10, at San Diego Comic Con 2015! Lucasfilm announced their official schedule for this year’s SDCC. There will be panels covering Hasbro’s latest action figures, new novels and of course The Force Awakens. 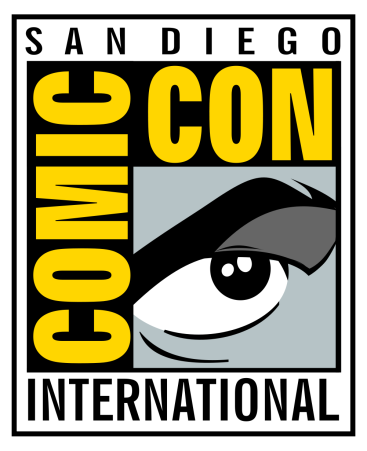 The event takes place July 9-12 at the San Diego Convention Center, with Star Wars panels scheduled for Friday, July 10. LIVE UPDATES: Star Wars: The Force Awakens – SDCC Hall H Panel. Hasbro’s StarWars TheForceAwakens Toy Contest. Star Wars: The Last Jedi Won’t Be At The San Diego Comic Con. Star Wars: The Force Awakens SDCC Panel Time Confirmed – “Special Guests” Mentioned. Update! SWNN Giveaway: Share a Photo with your Star Wars Toys for a Chance to Win the Takodana Encounter Set by Hasbro. Episode 146 MakingStarWars.net’s Now, This Is Podcasting!